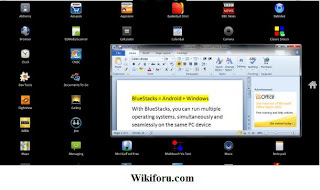 Those of you who want to check out an Android app without an Android device can now run that app on your PC thanks to a program from the folks at BlueStacks. Nowadays, Kids are specially fond of Apps and Games on Mobile Phones and Computers. If you're struggling to decide between Android or Windows, BlueStacks has a solution for you: choose both. 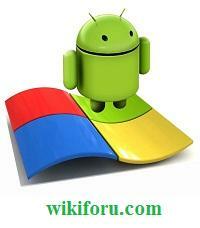 The unique piece of software ties a matrimonial knot between a full version of Android and your Windows machine, allowing you to jump at will between the two operating systems. This software is very good at speed and performance. The marriage is so smooth, in fact, you can create Android app shortcuts on your Windows desktop. Dear Sumanth, Thanks for letting us know about this issue. I have successfully updated the link and now it is working fine. You will be able to Download this software. I hope you will enjoy it. Let me know your views about this software after using it.